Storytelling has the power to impact and influence people, is actually what makes people, people. We tell stories because we want stories. You ask why storytelling? Simply because nothing else works. Videogames have a unique interactive narrative across all different types and platforms of gaming. 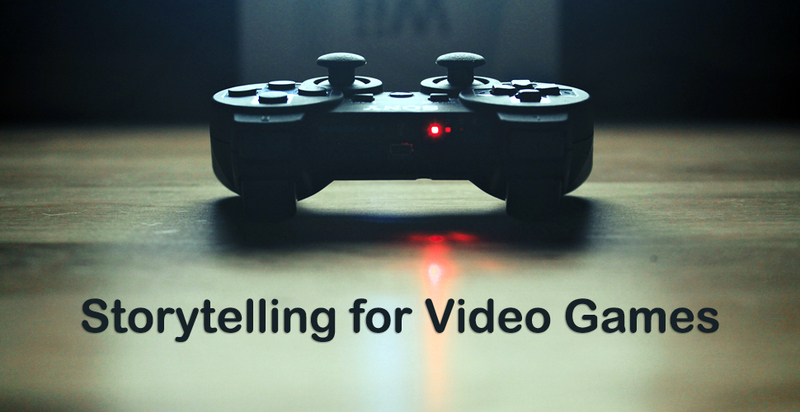 We provide videogame developers with storytelling tools that will expand the game universal coherence and uplift the playability and immersion of the player in the narrative, no matter the genre or platform. Education hasn’t change in the last 100 years. La Guapa Films believe that the Ed revolution is coming and storytelling technology will play a huge roll in it. 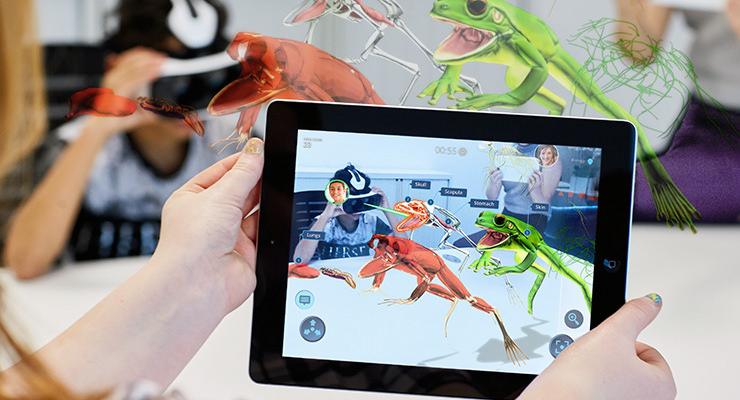 Video, VR, AR and technology advances in general will change the way we as humans learn. We are bringing the tools for the new school experience.